Sony has revealed its official Black Friday deals for PlayStation, including discounts on PlayStation VR, PlayStation Plus and a number of games. At participating online stores, PlayStation 4’s VR bundle, which usually sells for around US$300 is now available for US$220. The bundle includes the games PlayStation VR Worlds and Astro Bot, along with a VR headset and camera. The sale on PlayStation VR ends on 2 December 2018. Online deals for selected PS4 games include a range of discounts for both disc and digital download. Games such as Marvel’s Spider Man, Call of Duty: Black Ops 4 and FIFA 19 are all on sale with discounts ranging from 10% to nearly 60% off in some cases. Besides third-party online retailers, Sony’s PlayStation Store is also having a sale where a large range of popular titles are also being discounted similarly. Up until 27 November, you can join both the PlayStation Plus and PlayStation Now subscription at discounted rates. Joining PS Plus will get you 20% off for 12 months, while joining PS Now will cost you US$70 for a full year’s access. 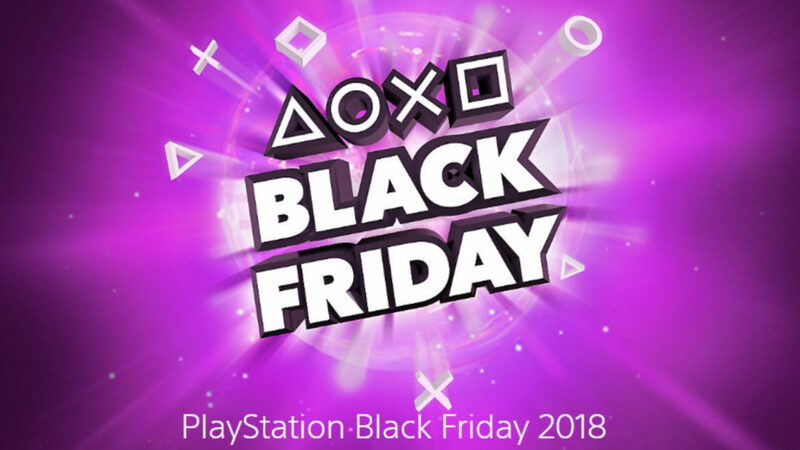 Interestingly, there doesn’t seem to be any official Black Friday deals on PS4 consoles directly from Sony.